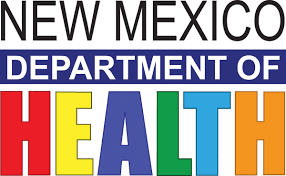 New Mexico's Department of Health (DOH) is improving the system of services offered to adults with intellectual and developmental disabilities (IDD) who receive services through the Developmental Disabilities Waiver (DDW) program. This series of changes is named "Access Community Together" or "ACT – New Mexico." Adults with IDD get the services and supports they need to live the life they prefer in the community. Educate New Mexico state legislators about the importance of continuing to fund early intervention services. Educate the general public about the availability of services for children age birth to three who are at risk for a developmental delay or disability.